Anawan Pharmacy offers compounded medications as a service to Adults, Children, as well as to Pets. 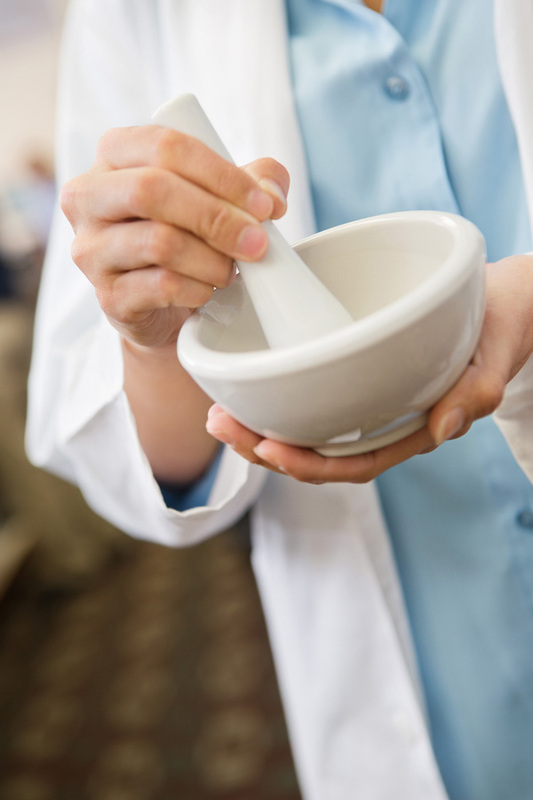 Compounding is the foundation of pharmacy and originated in ancient times. Customized medication compounding serves a necessary and valuable purpose for many patients who have unique health needs that commercially available manufactured medications cannot meet. Making medications without the ingredients in which some patients are allergic, or in strengths that are not commercially available. A physician must prescribe a compounded medication for an individual patient and therefore requires additional time to prepare since they are not prepared in advance of a prescription. Anawan Pharmacy adheres to all Local, State, and Federal regulations and guidelines in regards to pharmacy compounding compliance. Additionally, our pharmacists maintain only the highest level of professionalism within the practice of pharmacy.